Welcome back! 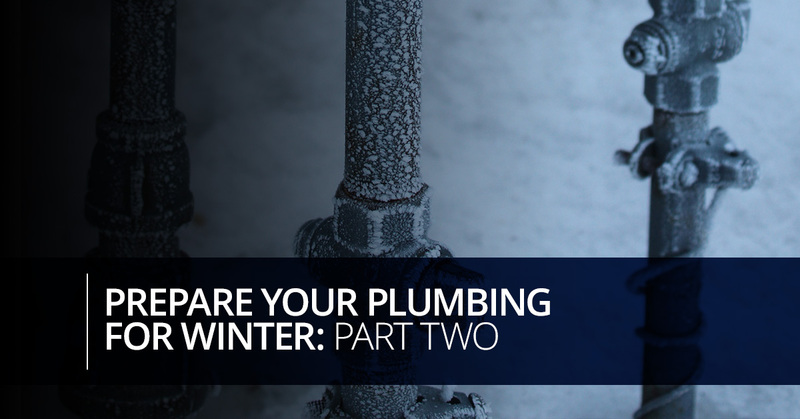 In part one of this two-part series, we began the discussion with a few tips to help you maintain a healthy plumbing system all winter long. As we all know, Illinois winters can be long and cold, which can be devastating for poorly cared for plumbing. Don’t let your home face costly damages this winter and follow our handy tips. Tip 4. Get your water heater a tune-up. 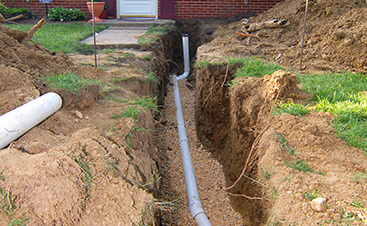 Really, this can be done at any time during the year, but should be done at least annually and is easiest to remember when the weather starts to get cool and hot water seems to be a little more important. Having your hot water heater serviced regularly helps to lengthen the lifespan of your water heater and will help prevent any breakdown or unfortunate misoperation. Your local plumber will be happy to complete all the service that your hot water heater needs! Tip 5. Service your furnace. Again, something that should be done at least annually, and if it hasn’t been done yet, now is the time to do it! Before you need your furnace for the first time, it is a good idea to make sure that it is cleaned and working properly. 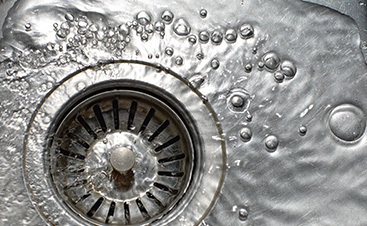 What does this have to do with your plumbing system? 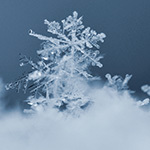 Well, nothing really, but if it ceases to work, your plumbing system is at a big risk for freezing completely. Tip 6. Monitor your home’s temperatures. If you decide to head south for the winter, it is critical to keep an eye on your home’s temperatures. Even if you return home nightly after work, having a smart thermostat or some form of temperature monitoring system isn’t just a matter of convenience and comfort, but can also save you from costly plumbing damages. If you have a thermostat that will alert you when your home reaches a certain temperature, you can know well before freezing pipes become a concern and have your HVAC system fixed. If you do not have a smart thermostat, you should consider investing in one. Tip 7. Turn the water off completely. Okay, this tip only applies to those who plan to leave their home for an extended amount of time. For instance, if you are a snowbird and will be gone all winter, it is a good idea to turn your water off to the house completely. Your local plumber can even drain all of your pipes to reduce the chances of anything freezing and causing damage. When you return, simply turn the water back on and enjoy a properly functioning plumbing system! For help with any of these tips or to address any of your plumbing concerns, the expert plumbers at Culler Plumbing are available to help you. 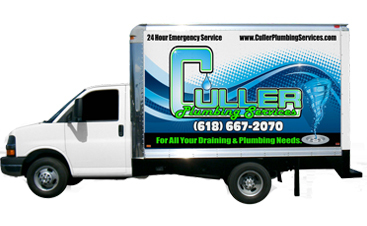 Whether you want to schedule routine plumbing maintenance or are experiencing a plumbing emergency, the team at Culler Plumbing can help you 24 hours a day, seven days a week! 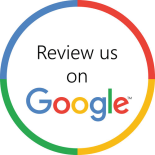 Call for your free estimate today!